Each participant is assigned a mentor with whom he meets at each session to set academic and character goals. What are the goals of the Tomahawk Club? To develop skills in time management and study. 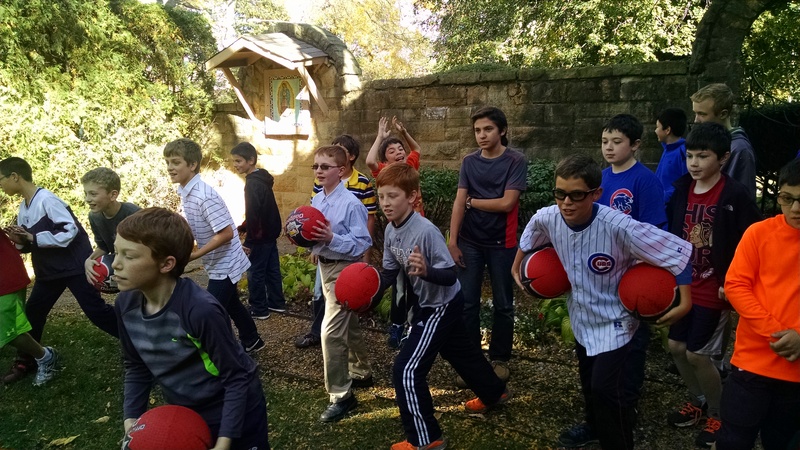 Young men in 7th and 8th Grade. All participants are expected to attend every meeting.